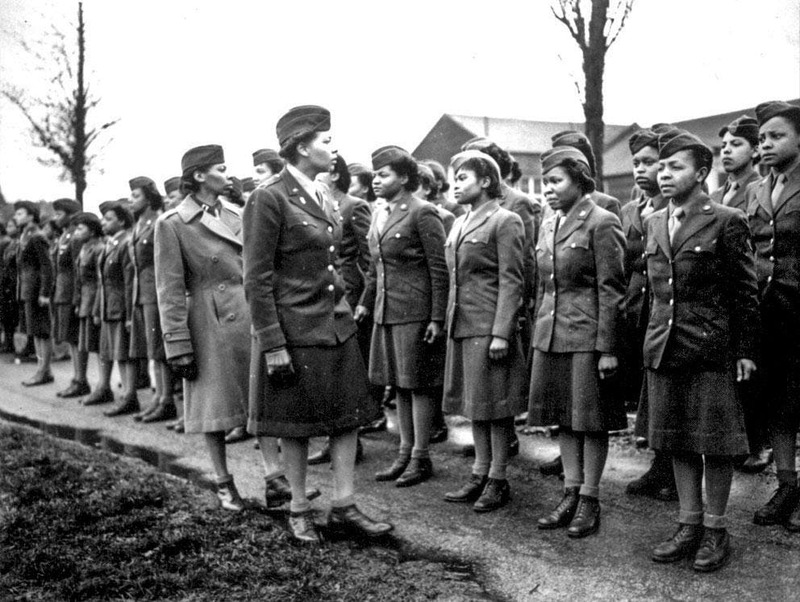 Shorecrest Preparatory School history teacher Ron Heller will be giving a lecture on the role of African American soldiers and Women in World War I. This event is a partial fulfillment of his requirements following a 4-month webinar he participated in, sponsored by the World War I Commission. Please join us on January 21, at 5:30pm in the Janet Root Theatre.With a focus on St. Petersburg, come hear about how both groups' involvement in the war would lead to the Civil Rights Movement of the '50s and '60s. This event is free and open to the public. Please RSVP to reserve your spot.